The Male Survivors Partnership, a national umbrella agency for organisations working with boys and men affected by unwanted sexual attention, has announced services will be able to apply, for free, to participate in the Independent Accreditation Programme for Quality Standards for Services Supporting Male Survivors of Sexual Violence. Neil Henderson, chair and co-founder of Male Survivors Partnership and CEO of Safeline, who manages the National Male Survivors helpline, said: “The response we have received to the Quality Standards is absolutely incredible. Since launching in 2018, we have seen 40 organisations from across the UK begin the process and the demand is still increasing. Victim Support West Yorkshire ISVA Service was the first organisation and service in the country to achieve the accreditation quickly followed by Survivors Manchester who were the first Sexual Violence Service to be awarded the Accreditation. Safeline UK, who operates the National Male Survivors helpline, became the first all gender counselling service to meet the standards. If your organisation wants to apply for a free place you will need to complete an application form and self-assessment. These can be downloaded from the LimeCulture website. Further information about the standards please visit our website. 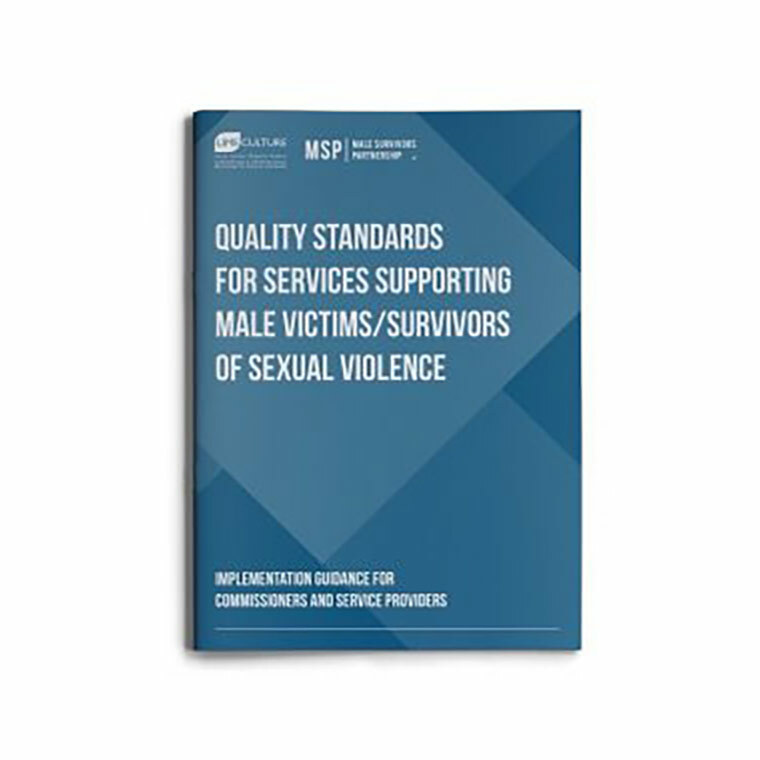 For further information on the standards and further guidance please visit the Male Survivors Partnership website – www.malesurvivor.co.uk or follow us on Twitter, Facebook or Instagram.